Hacking and homebrew is becoming more of a prominent issue with Switch. 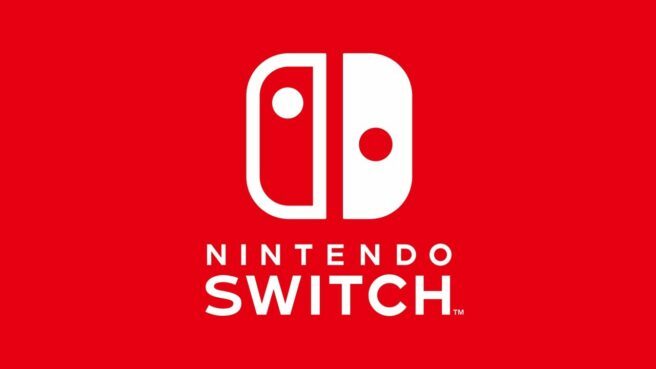 As a result, Nintendo is now starting to take action. When attempting to access online services on the console, users receive error code 2124-4007. Those who are affected are then told to give Nintendo support a call. 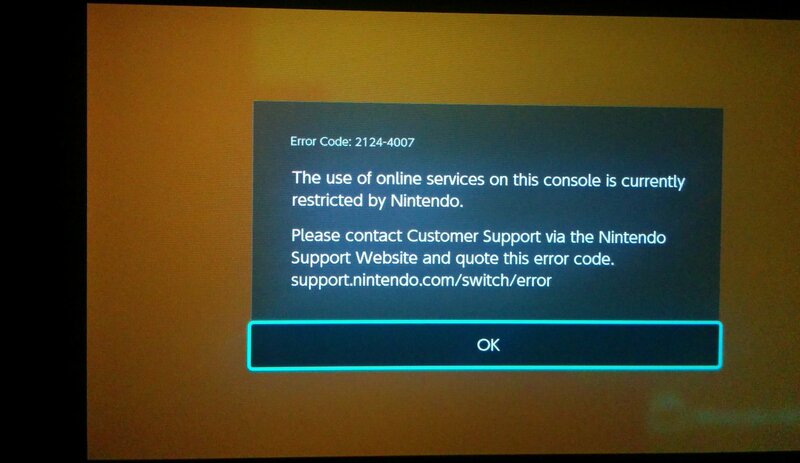 Those who are banned cannot access the eShop or online gameplay, interact with friends, or post. The news feed and updating apps still works. ShinyQuagsire is one such person who was impacted by the new ban. According to what he’s heard from Nintendo, the ban will not be cancelled due to violations of the End User Licensing Agreement.